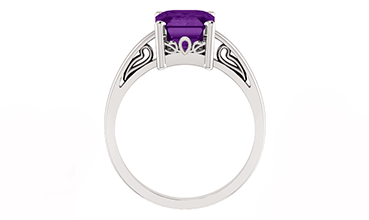 A special birthstone gift for the one you love! 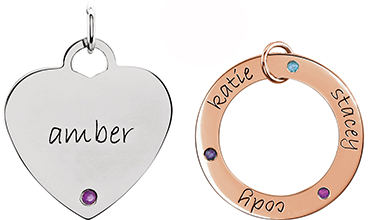 A perfect gift for celebrating Mum! 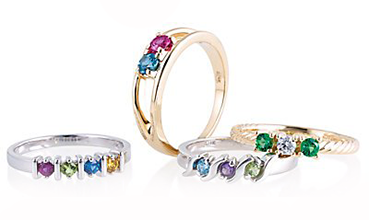 A lovely birthstone jewellery gift! 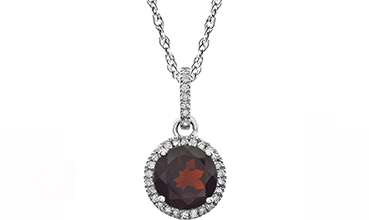 Set with their birthstones, a perfect gift!